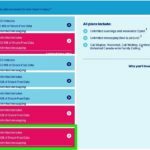 It has been widely rumoured that the upcoming 4.7 inch ‘iPhone 7’ and the 5.5 inch ‘iPhone 7 Plus’ will include significant camera upgrades with the latter getting a brand-new dual camera system. Today, a new photo leaked on Weibo (via 9to5Mac) allegedly showing dummy units of the two devices, clearly shows the two separate cameras rumoured to be dual 12MP sensors on the ‘iPhone 7 Plus’. The photo also shows a redesigned camera with roughly 25% larger iris for the ‘iPhone 7’. 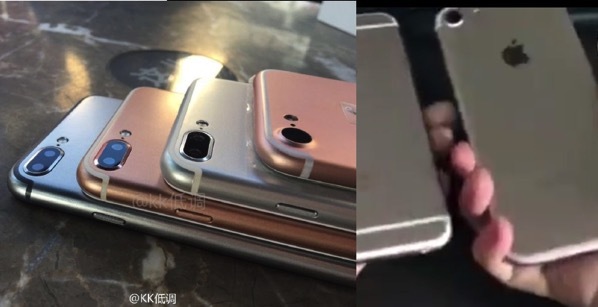 Meanwhile, another Weibo leak shares a 30-second video clip comparing the Rose Gold ‘iPhone 7’ to a Rose Gold iPhone 6s, with all the rumoured characteristics we’ve heard so far, such as the lack of a headphone jack, and the rear of the phone featuring a Lighting connector with two speaker grilles. The video also shows the new, larger camera hole at the top.